Organized at Harrisburg August, 1862. Moved to Washington, D.C., August 16, and duty there until September 12. Moved to Sharpsburg, Md., and attached to 1st Brigade. 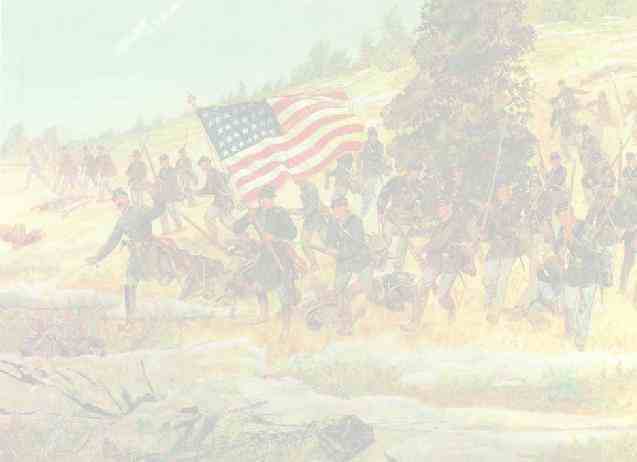 3rd Division, 5th Army Corps, Army of the Potomac. Duty at Sharpsburg, Md., until October 30. Reconnaissance from Sharpsburg to Smithfield, W. Va., October 16-17. Movement to Falmouth, Va., October 30-November 19. Battle of Fredericksburg, Va., December 12-15. Burnside's 2nd Campaign, "Mud March," January 20-24, 1863. At Falmouth until April. Chancellorsville Campaign April 27-May 6. Battle of Chancellorsville May 1-5. Mustered out May 18, 1863. Regiment lost during service 3 Officers and 37 Enlisted men killed and mortally wounded and 1 Officer and 42 Enlisted men by disease. Total 83.